Calgary's most anticipated neighbourhood is taking shape. 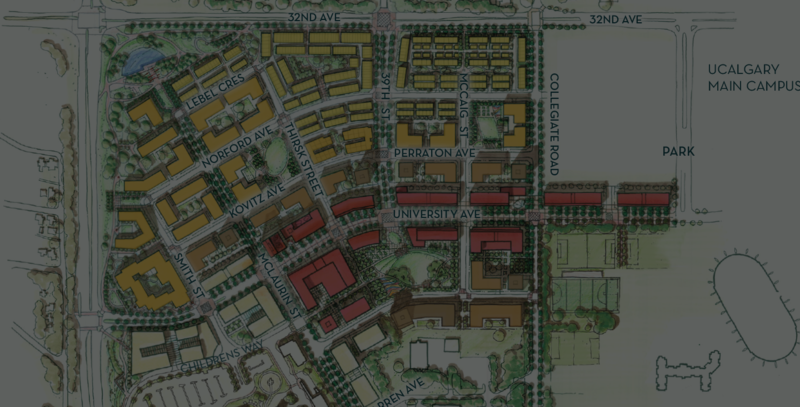 Located on the western edge of the dynamic, ever-growing University of Calgary, University District is the transformation of 200 acres of Calgary's most desirable land into a sustainably developed urban neighbourhood. 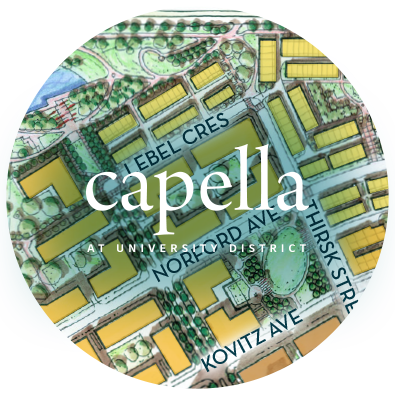 Capella delivers a distinguished address and a lifestyle centered on ease and elegance in the northwest's premier development, University District. University District Residents will enjoy over 40 acres of outdoor space including parks and ponds, plus 12 km of community pathways and trails. 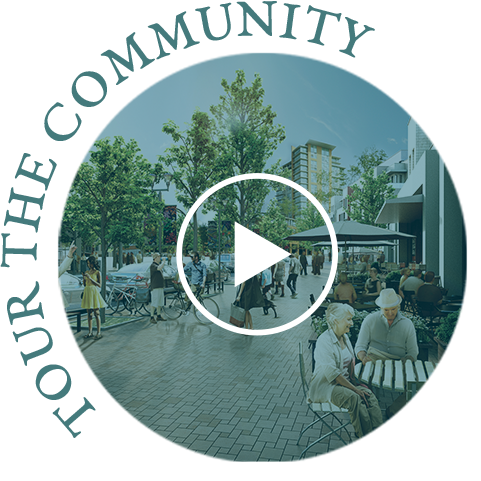 Nine blocks of retail shopping, dining, fitness and entertainment options and a enviable proximity to Foothills Hospital and the Alberta Children's Hospital offer tremendous liveability and an unparalleled level of convenience. 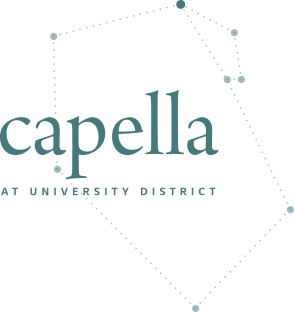 University District focuses on feet-first commuting and walkability with multiple walking paths, bikes lanes and public transportation within the development. Enjoy close proximity to the tranquil banks of the Bow River, where you can cycle, bike and walk along the paths. Capella is located in the heart of the north residential community of University District and within walking distance to an abundance of University District amenities, including the Regional Pathway system, community centre and steps away from Main Street entertainment district.